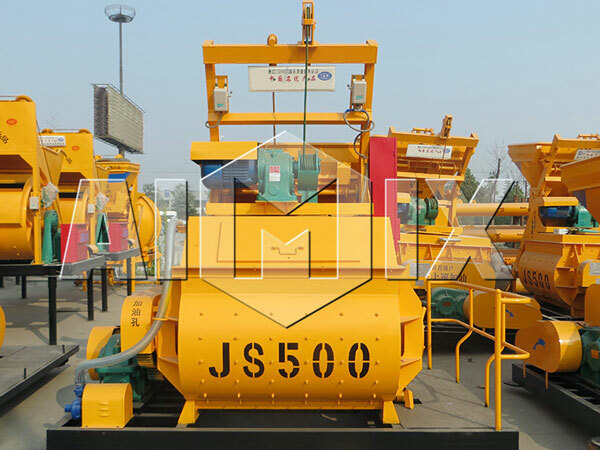 Our YHZS25 mini mobile concrete batching plant is the best model for frequent moving for producing commercial concrete, which can be dragged for transferring work-site easily and quickly. 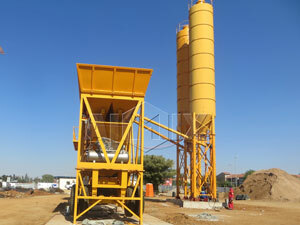 Compared with mobile batching plant and mini cement plant, our mini mobile concrete batching plant has excellent mobility and portability at the same time. 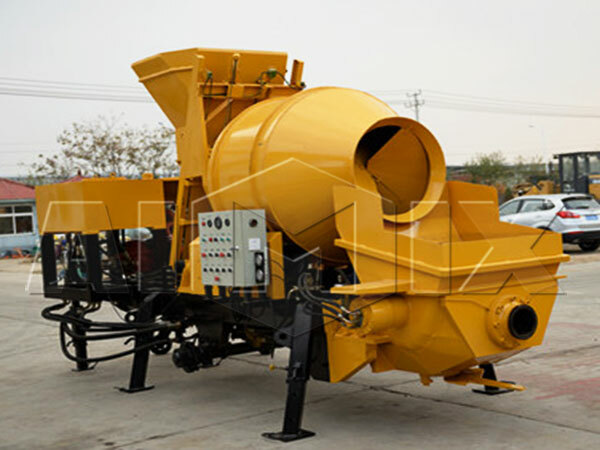 With high produce efficiency, our YHZS25 mini mobile concrete batching plant is widely used in highway, railway, municipal, bridges, ports, hydro power construction and other concrete construction projects for mixing dry, semi-sexual and plastic concrete. 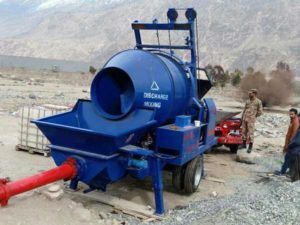 Mini mobile concrete batching plant can be operated easily and transported quickly because of all the units are installed in the trailer chassis. 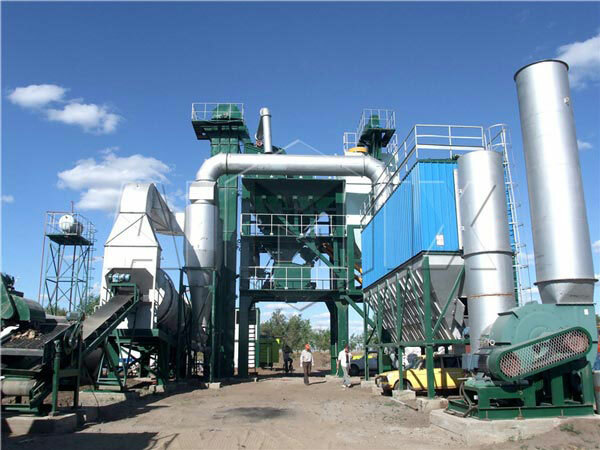 Main electrical components of our mini mobile batching plant are famous brand, it has good quality and long service life. 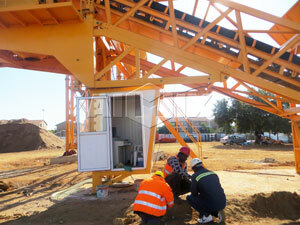 The weighing system of our mini mobile batching plant is accurate and reliable, which ensures good quality of our concrete. 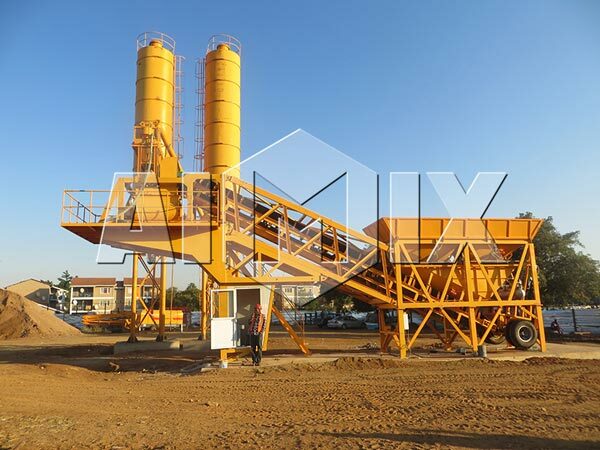 Our mobile and mini concrete batching plant for sale uses compulsory mixer, which can mix many concretes evenly in a short time. 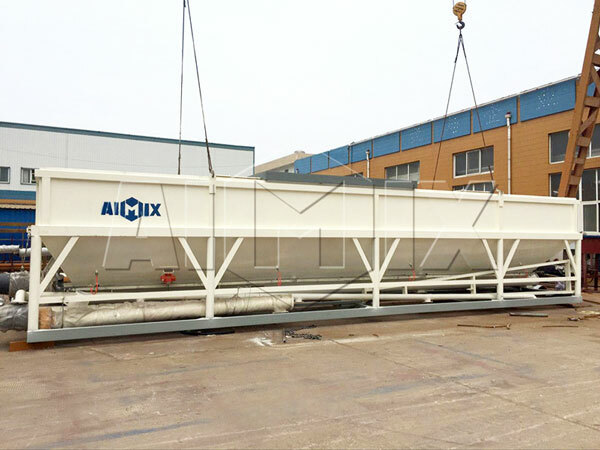 Our mini mobile batching plant is convenient to operate and maintain duo to its has long wearing parts, such as cement silo for sale. 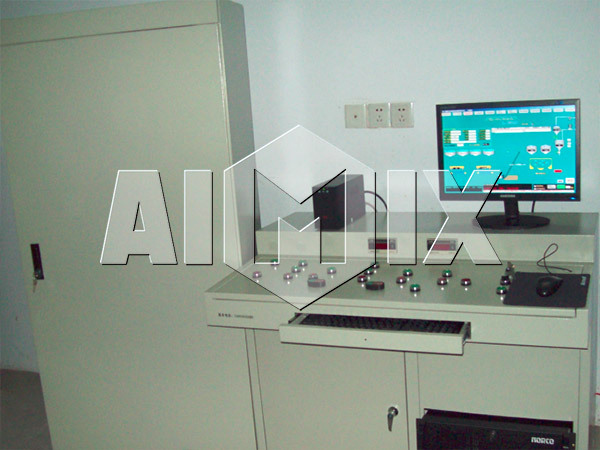 Our mini mobile batching plant uses the latest design concepts of control technology, such as: electric weighing, computer control, digital display, etc. 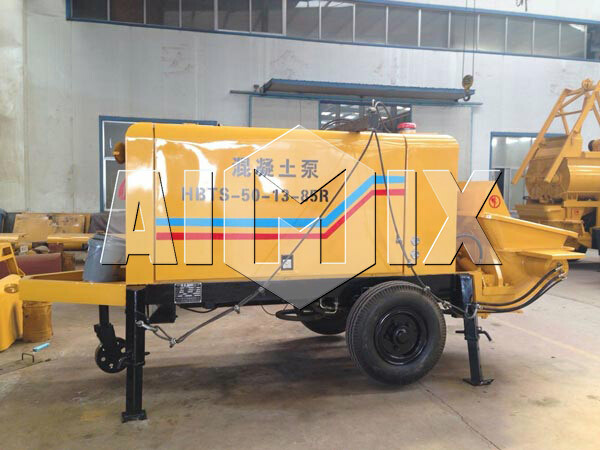 Electric weighing of our mini mobile concrete batching plant is equipped with buffer device, it has auto compensation function and high measure precision. 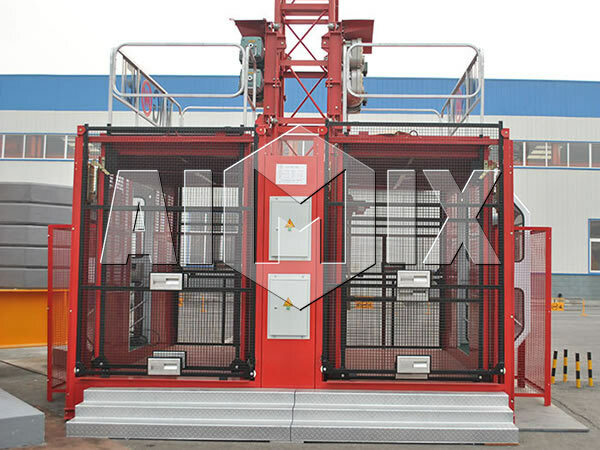 The sand and stone feeding system of mini mobile batching plant uses a flat or herringbone belt, and it equipped with maintenance sidewalk. 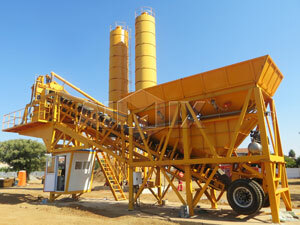 In hence, mini mobile concrete batching plant is the ideal construction unit to produce high quality concrete. 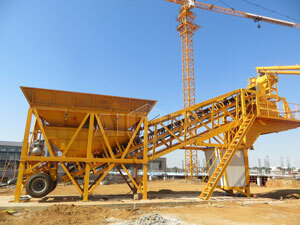 We Aimix Group are leading enterprise of China construction equipment with 30 years production experience. We have over 100 workers to ensure delivery quickly and 20 engineers to design mini mobile concrete batching Plant for our customers. 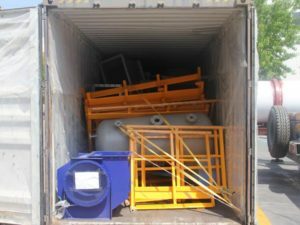 We promise that we will offer the best after-sales service of installation, debugging, operator training and spare parts supply for our global users. 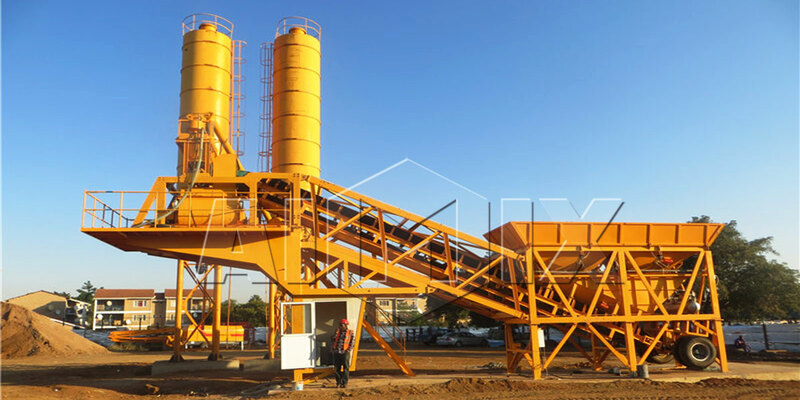 In addition to mini mobile batching plant, we can offer asphalt mixing plant, dry mortar production line, block making machine, concrete mixer pump, cement silo, trailer mounted concrete pump, tower crane, construction lift and other products. Welcome our global users to visit us.